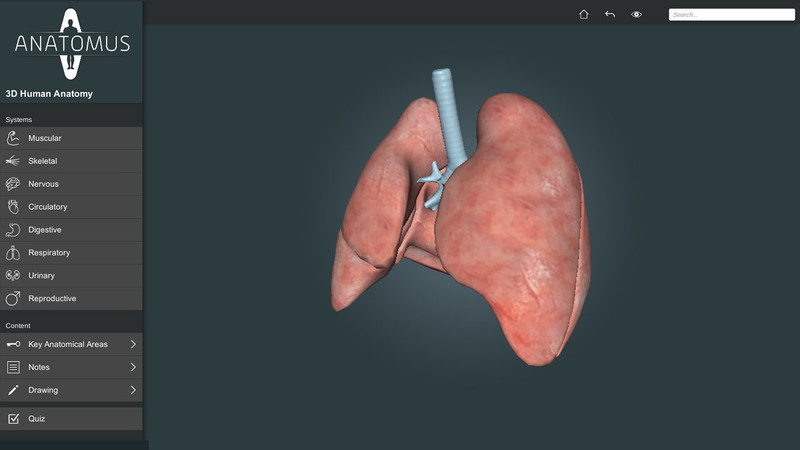 How does 3D medical content helps students to become better doctors? Not all of us learn well from flat 2D images and text. Professors, teachers and trainers realise this fact, because scientists and psychologists have developed a number of different models to understand the different ways that people learn best. One popular theory, the VARK model, identifies four primary types of learners: Visual, Auditory, Reading/writing, and Kinesthetic. Each learning type responds best to a different method of teaching. Auditory learners will remember information best after reciting it back to the presenter, while kinesthetic learners will jump at the chance to participate in a hands-on activity. 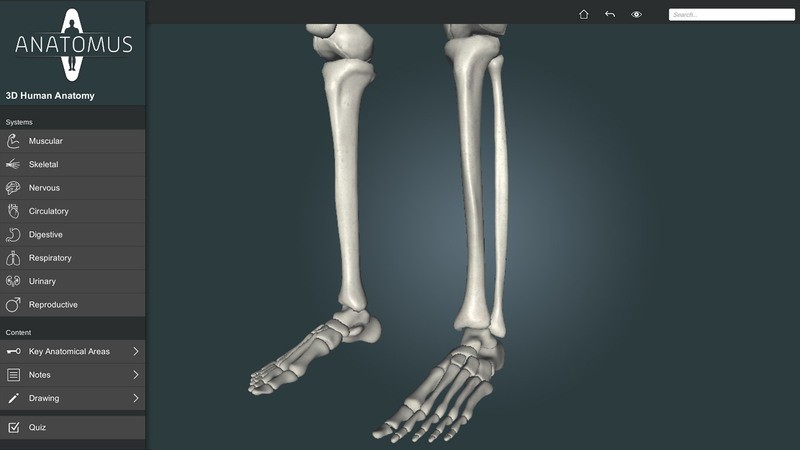 As anatomy is a complex subject matter – particularly regarding spacial relationships – being able to visualize (V), read (R) and manipulate structures (K) in 3D, teachers and trainers are using Anatomus to enhance the learning experience of their students. 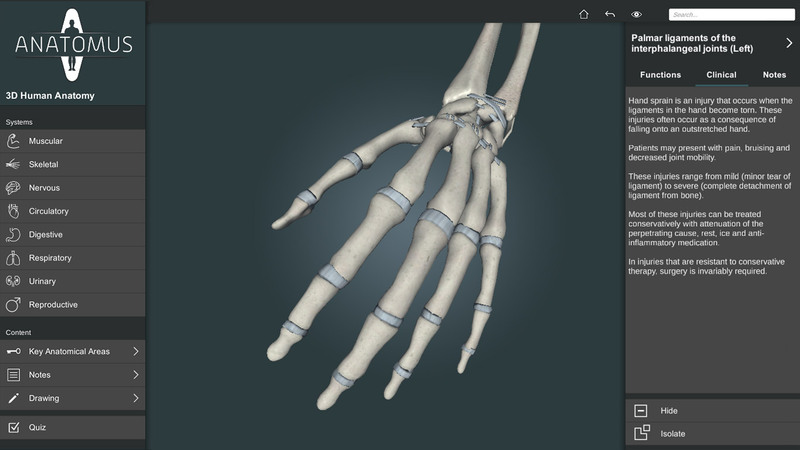 Additionally, as Anatomus is laptop and desktop friendly, students can continue their learning on and off campus. Our partnering universities use Anatomus to support their existing face-to-face educational content. 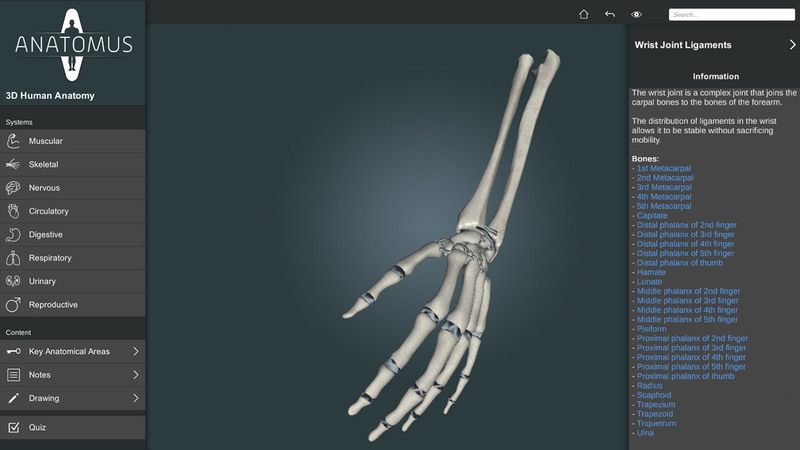 Anatomus was chosen as a test application to prove that it positively influences the teaching process as well as the students’ level of understanding. One such University to integrate our Anatomy software into their teaching and Learning is UC Irvine’s School of Medicine. In fact, the first class participating in their iMed initiative scored an average of 23% higher on their national exams!